September 1, 2016 | Advertising Disclosure | Our Sponsors may be mentioned in this article. 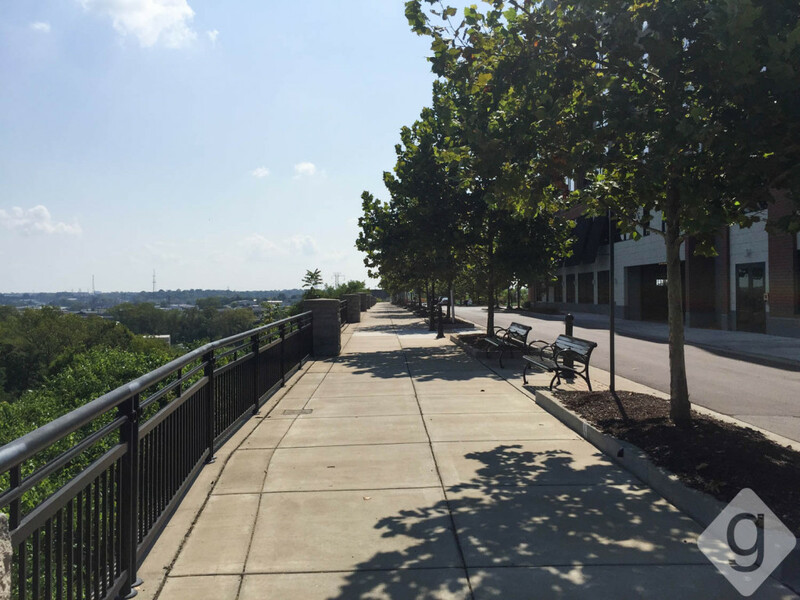 Rolling Mill Hill is the area located just east of SoBro with spectacular views of the city, bustling businesses, and several unique living options. 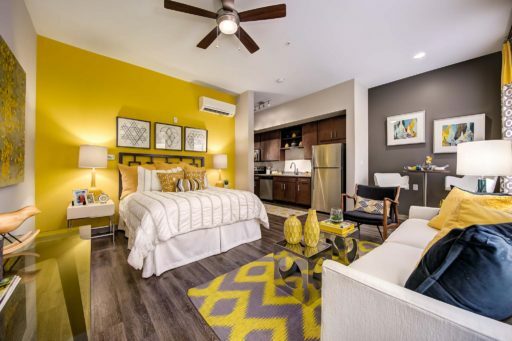 The residential options include everything from affordable artist housing to luxury living. This small neighborhood is the former site of Metro General Hospital and home to the historic trolley car barns, and the developers have made it a goal to maintain some of its rich history. Two of the residential buildings located on Rolling Mill Hill were built within original hospital structures, and the hospital smokestack has been integrated in the design of the community. 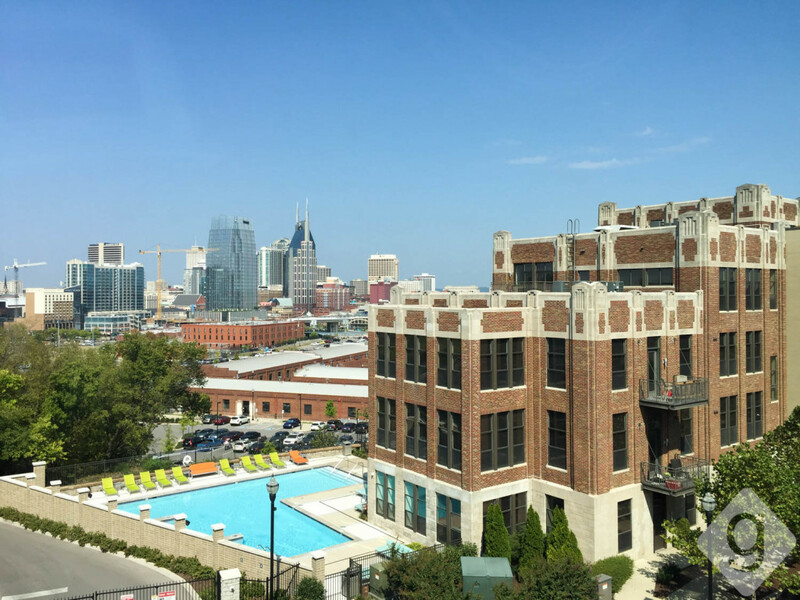 The historic trolley car barns are now filled with well-known Nashville businesses. You’ve probably been to them if you’ve visited the ever-so-popular Pinewood Social that uniquely combines a fine-dining restaurant and casual coffee lounge with bowling lanes, pools, and a bocce ball court. Other businesses occupying the trolley car barns include Emma, the Entrepreneur Center, Centric Architecture, and several others. There are big plans for continued development of the Rolling Mill Hill neighborhood. Several new living options have attracted people to the area, including Terra House, City View, Ryman Lofts and Nance Place. Terra House is a brand new LEED Certified apartment building that will begin move-ins in November 2015. 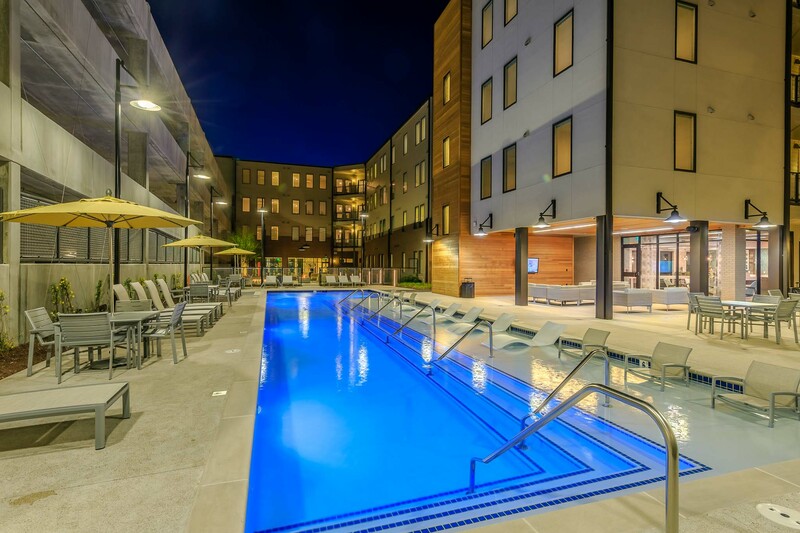 The building features incredible amenities including a pool, outdoor cabana, 2,600-square-foot fitness center, clubroom, pet park, and more. The studio, one bedroom, and two bedroom apartment units have oversized windows, stainless steel appliances, granite countertops, and amazing views of the Nashville skyline in select units. City View is made up of different buildings, but they all have the same charm. 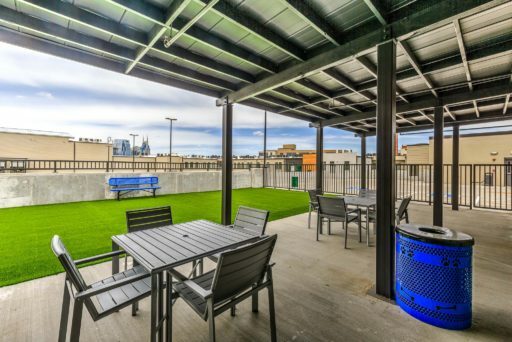 City View’s amenities include a pool, rooftop terrace, fitness center, clubhouse, internet cafe, parking garage, and more. They feature one, two, and three bedroom apartment homes. 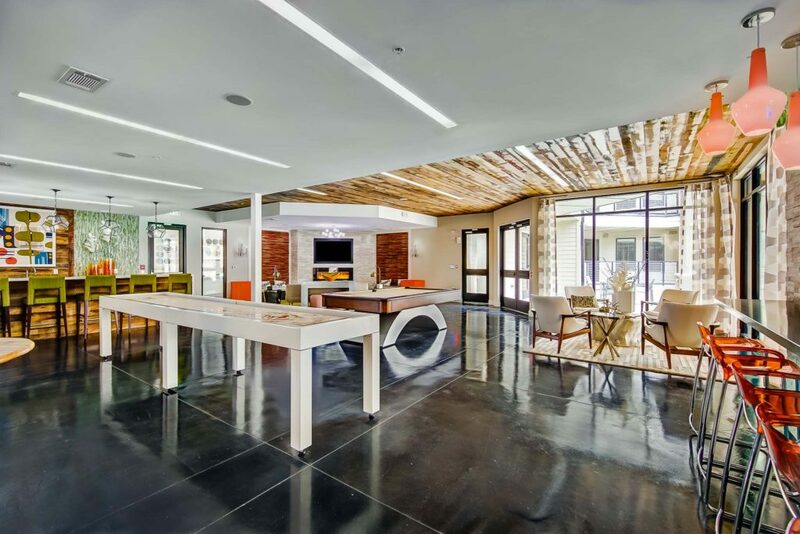 Ryman Lofts is designed as affordable housing for artists. 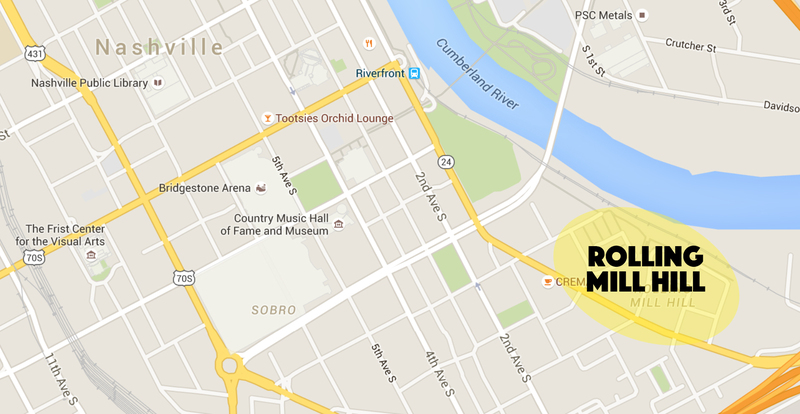 This is the first of its kind in Nashville. You must meet certain income limitation requirements as well as meet the eligible artist guidelines. This is such a nice addition to the residential community in Nashville as our city is filled with artists deserving of such living options. 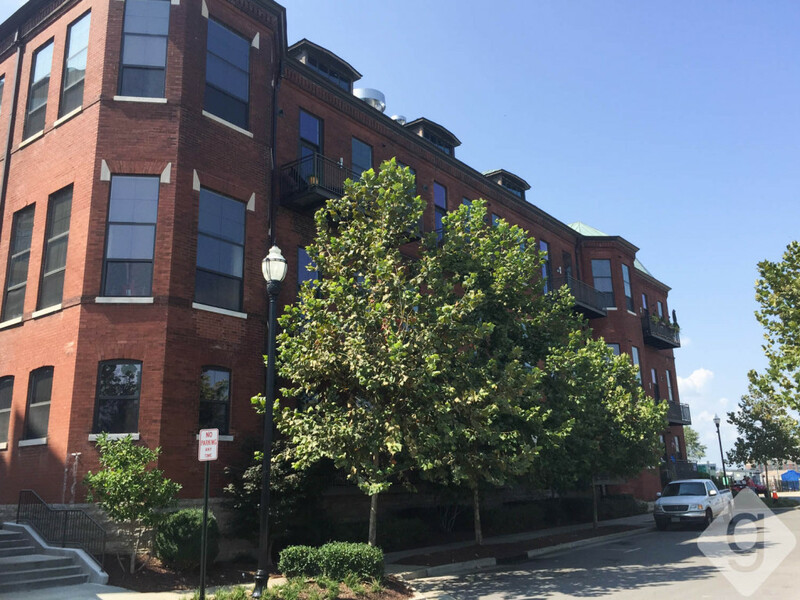 There are studio, one bedroom, and three bedroom units in this apartment building. 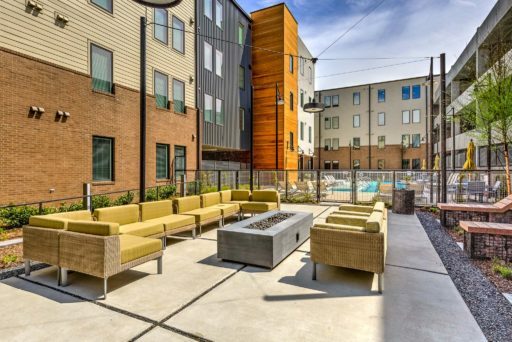 Nance Place is a little different since it’s designed as general affordable housing. Tenants must meet certain income limitations to be considered. 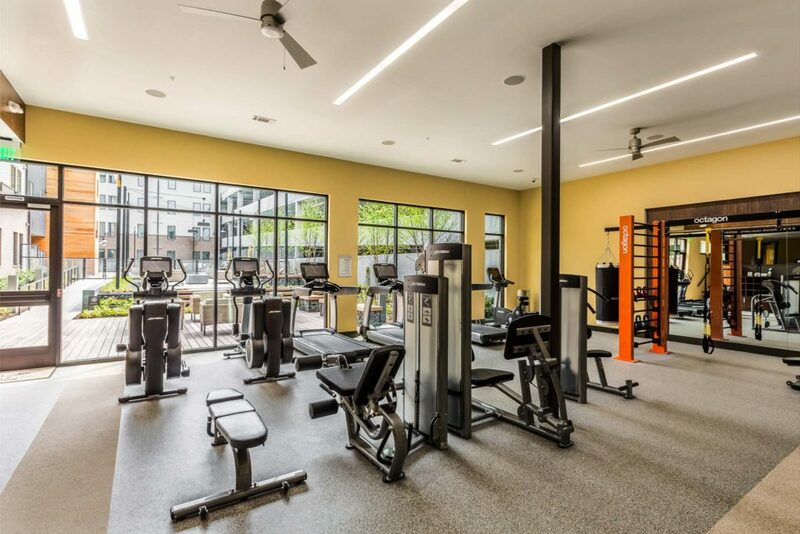 Building amenities include a fitness center, underground parking, media room, and courtyard. 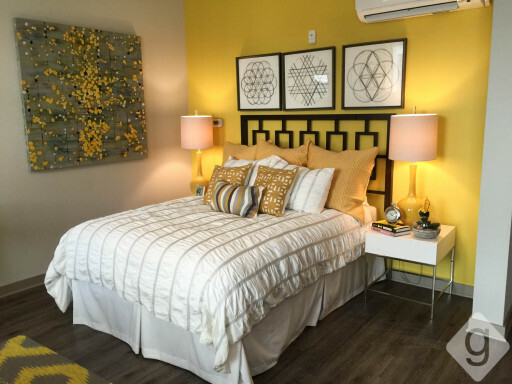 Floorplans include studio, one, two, and three bedroom apartments. COMING SOON! 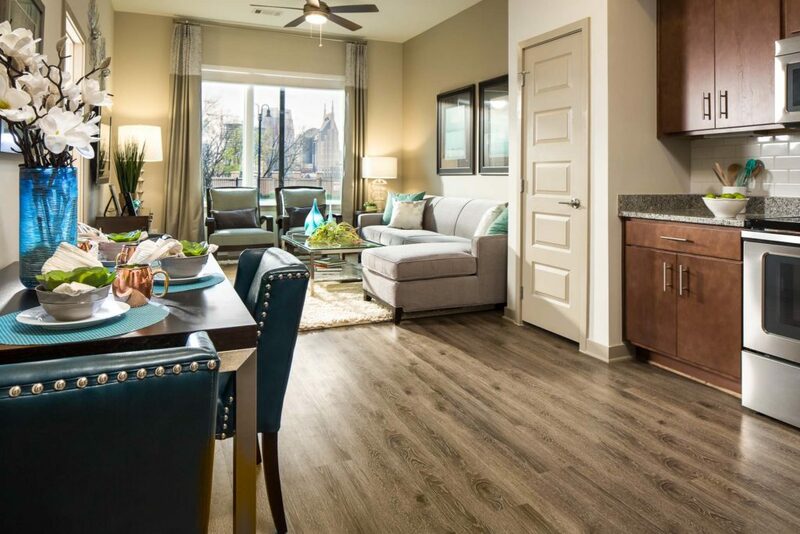 River House is the newest apartment community being built in Rolling Mill Hill. Amenities will include a courtyard pool, rooftop deck, fitness center, yoga room, clubroom, and a lot more! Stay tuned for more details. 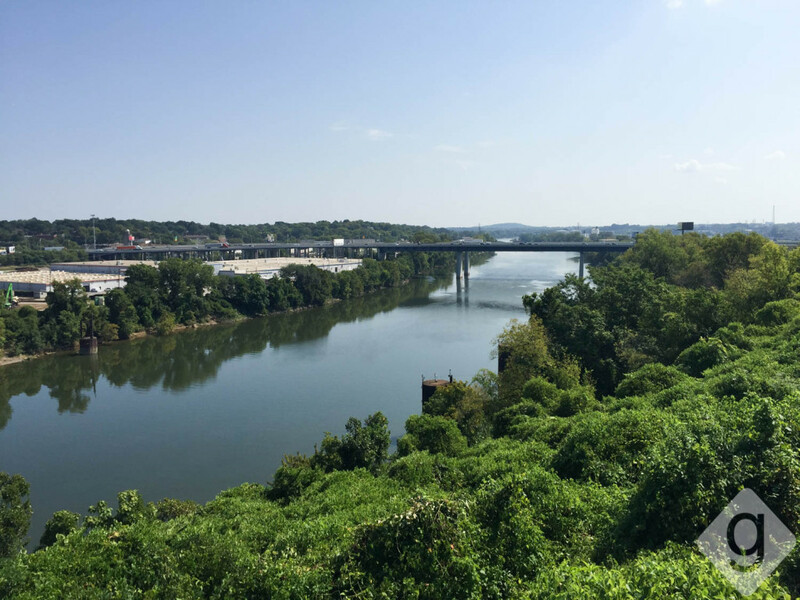 Rolling Mill Hill has some of the best views of Nashville, making it a popular spot for photos of Music City. 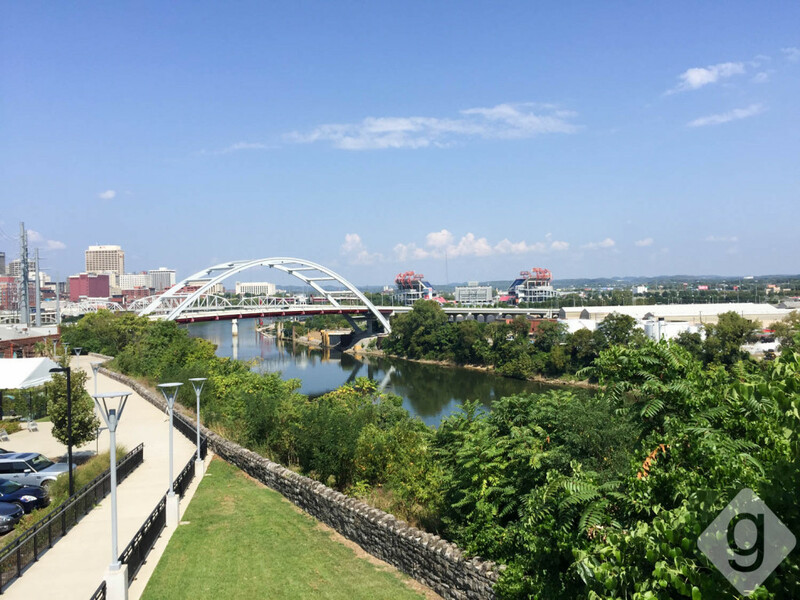 Rolling Mill Hill is about a half mile from the heart of downtown Nashville, making it one of the closest areas to all the action. 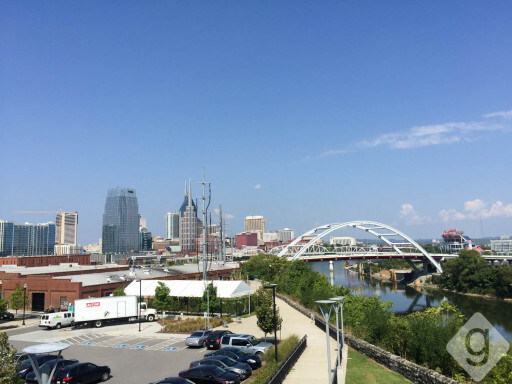 Whether you’re looking for new living options or just want to take a Nashville skyline selfie, Rolling Mill Hill is worth a visit.